This guide will show you how to add a new contact to Campaign Monitor when a user submits a Quform form. See this page for how to get your Campaign Monitor API Key. Log in to Campaign Monitor and go to Lists & subscribers. 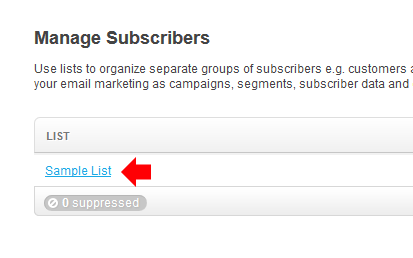 Click into the list you want to add the subscriber to. At the bottom of this page you will find the List ID. 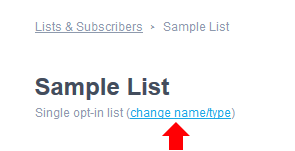 To save form data into Campaign Monitor custom fields you will need to modify the $subscriber array in the code above, by adding a new CustomFields entry. Configure the custom fields as shown below, the Key is the name of the custom field within Campaign Monitor, and the Value is the form value to save into this field.